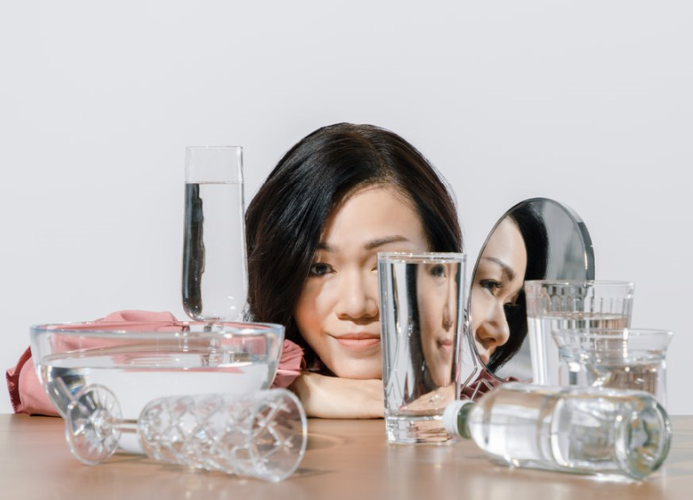 From singing contests to serious theatre, light-hearted musicals and travelogues, Joanna Dong has done them all. Following her stellar performances (and show-stopping vocal trumpeting) at 2017’s Sing! China contest, Singapore’s darling jazz chanteuse is back with her long-awaited homecoming concert and a new EP. 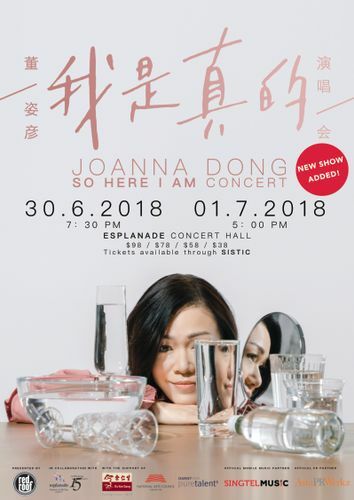 Join Joanna as she dazzles you with her soulful charms and Chinese jazz numbers, while sharing her adventures that got her to where she is today, and the many artistic hats she wears as a multi-hyphenate performer. Backed by a live band, she presents songs new and old, across different musical styles and eras. Catch her like you’ve never seen her before—intimately honest, infectiously fun, 100% Joanna.